Compression garments are specially designed elastic apparel worn after surgical procedures and throughout recovery. They provide additional support by contouring to the body or body part. Plastic surgeons generally recommend use of compression garments following tummy tucks (abdominoplasty), liposuction, arm lifts (brachioplasty), face lifts (rhytidectomy), facial procedures, gastric bypass procedures, male mastopexy (gynecomastia treatment), breast augmentation, breast reduction, and many other types of surgical sculpture procedures. Dermatologists also may recommend compression wear for patients with lymphoma, burns, and varicose veins to help improve quality of life. Nouvelle Inc. offers garments through distributors throughout the United States, Europe, India, England, and the Middle East. Its comprehensive catalog covers the full spectrum of healing garments for virtually any type of plastic surgery, ensuring vendors have access to products aligned with latest advances in cosmetic procedures. 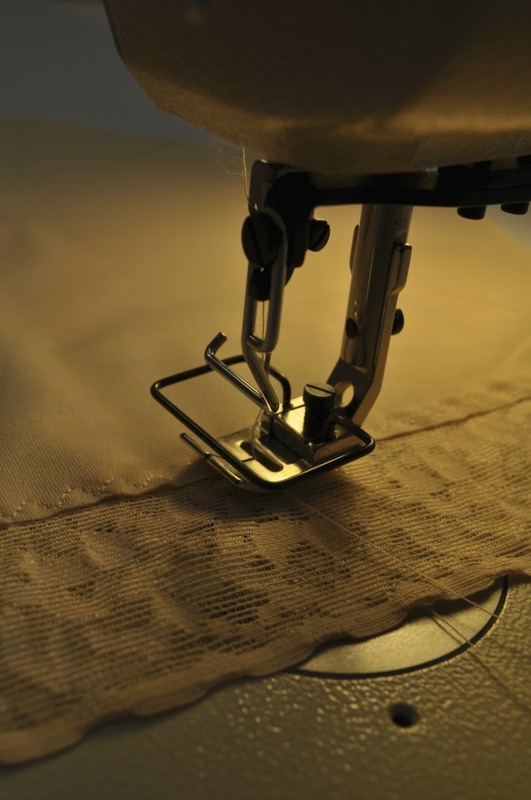 Each garment is handcrafted with care, and customized for optimal healing of single or multiple surgeries. Special bulk discounts are offered depending on quantities ordered. For more information about international distribution and sales, please contact Dawn Cover via email or telephone.